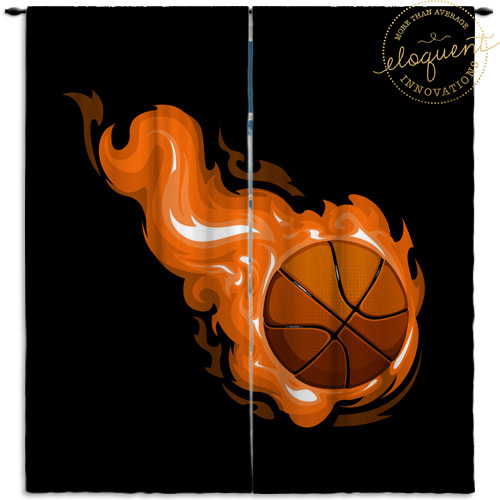 Boys Basketball Themed Area Rug with Black Background and Orange Flames. 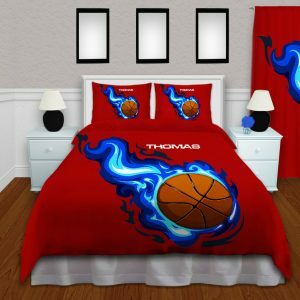 This boys basketball area rug will help give those final touches to pull everything together in your themed room. 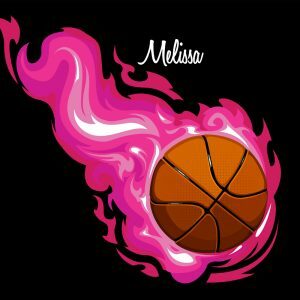 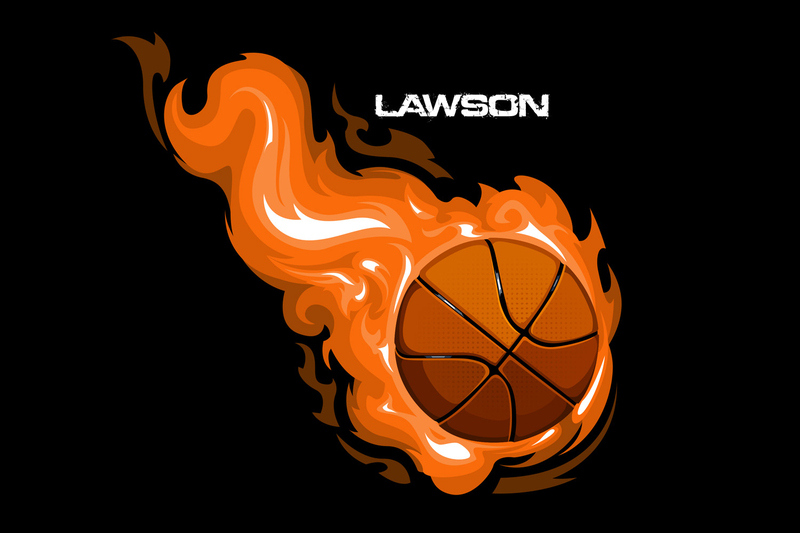 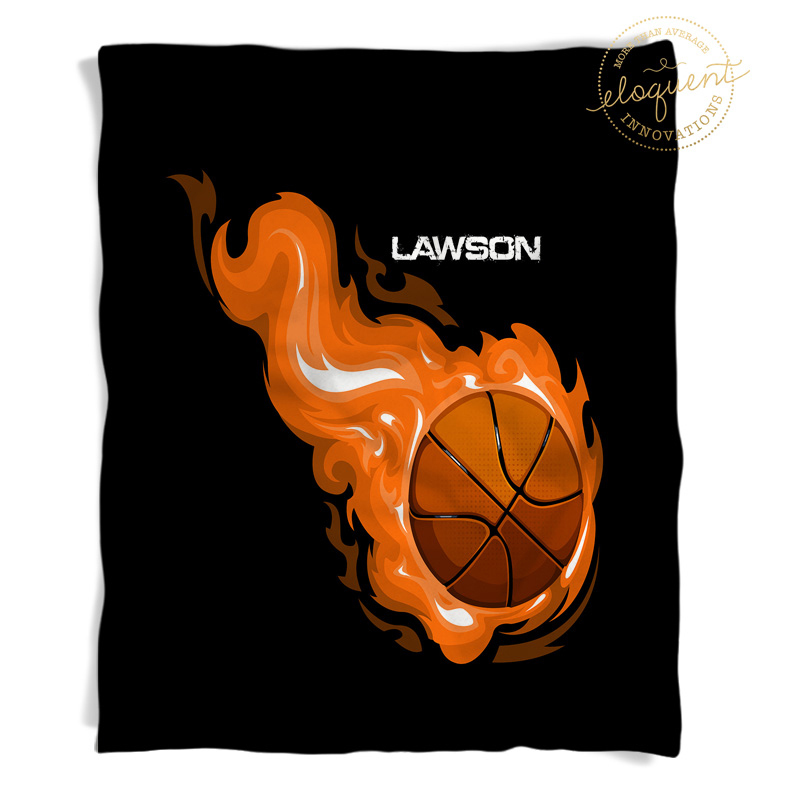 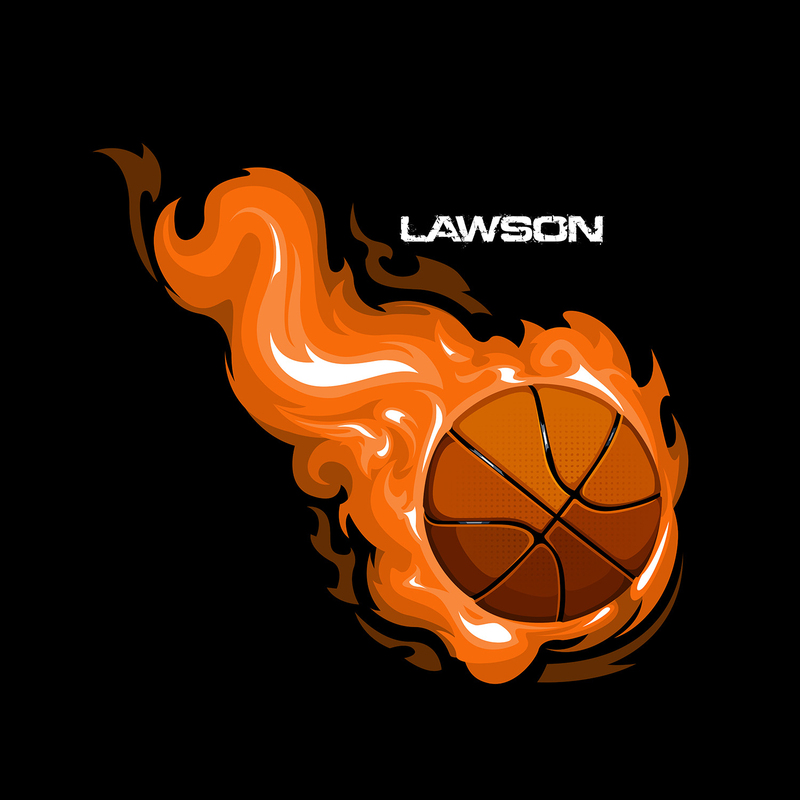 The area rug features a black background with orange flames surrounding the basketball. 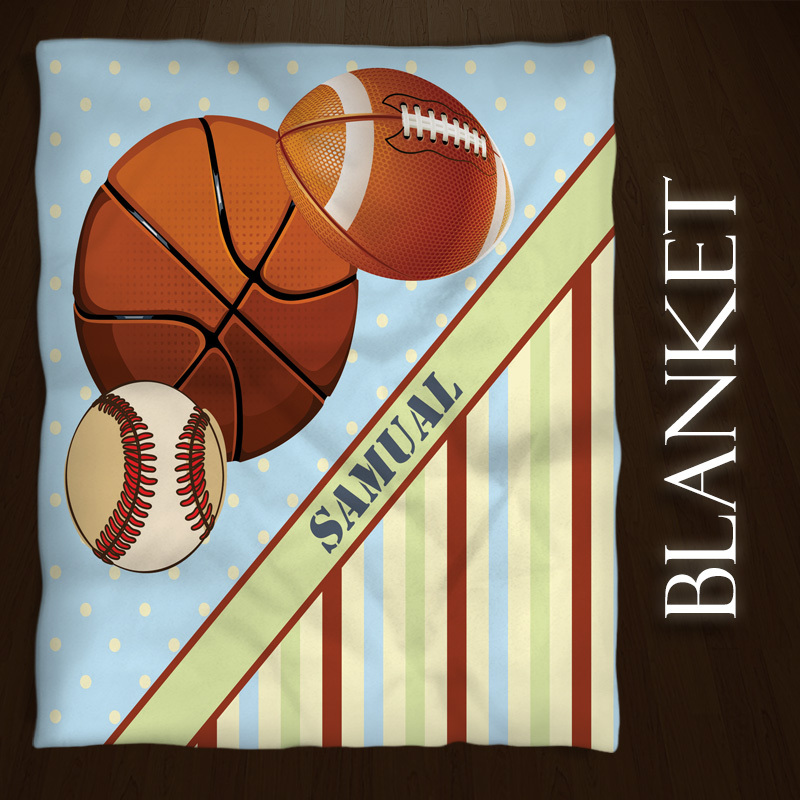 It will make an excellent gift for a birthday, baby shower, and holidays. Would work great for children’s playrooms, bedrooms, or bathrooms.